Taken. 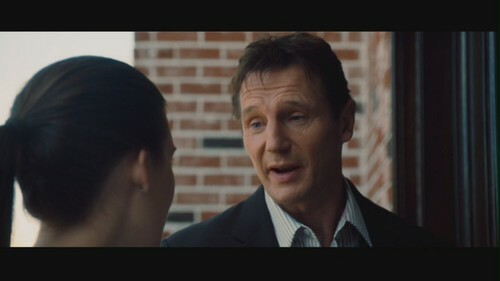 2008 film starring Liam Neeson and Maggie Grace.. HD Wallpaper and background images in the Action Films club tagged: taken screencaps 2008 film movie action films action screen capture. This Action Films Screencap contains pak. There might also be driedelig pak, driedelige pak, pak, stel kleren, kostuum van kleding, portret, headshot, and close-up.